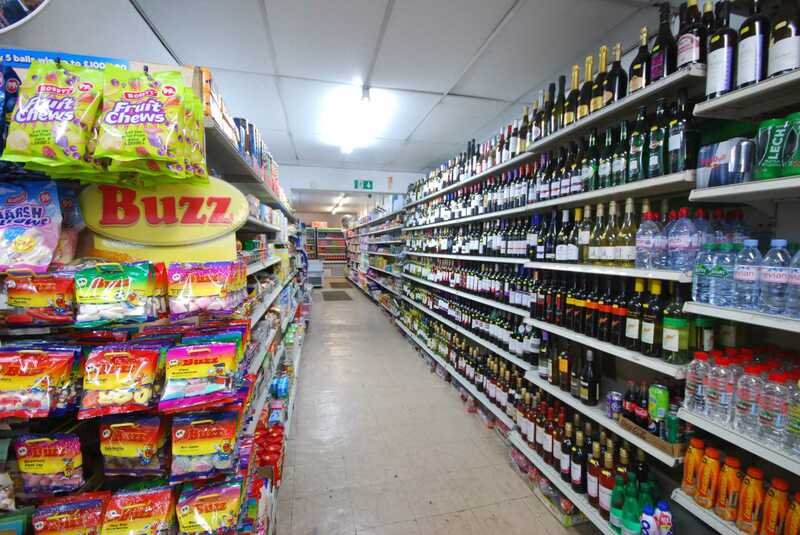 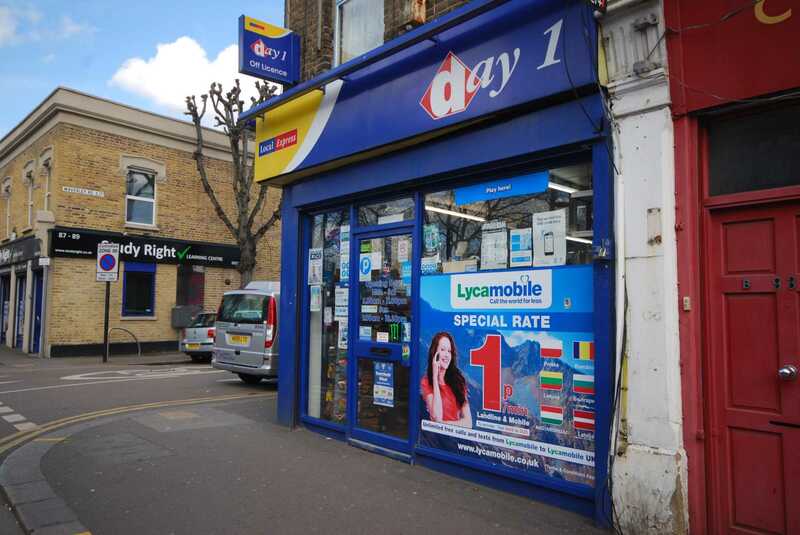 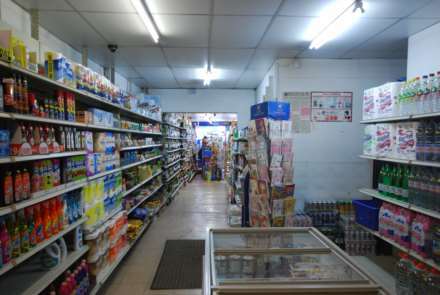 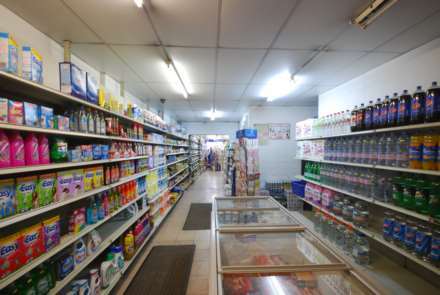 LOCATION: The Premises is located on Wood Street Walthamstow offering great curb appeal and within walking distance of Wood Street over ground Station. 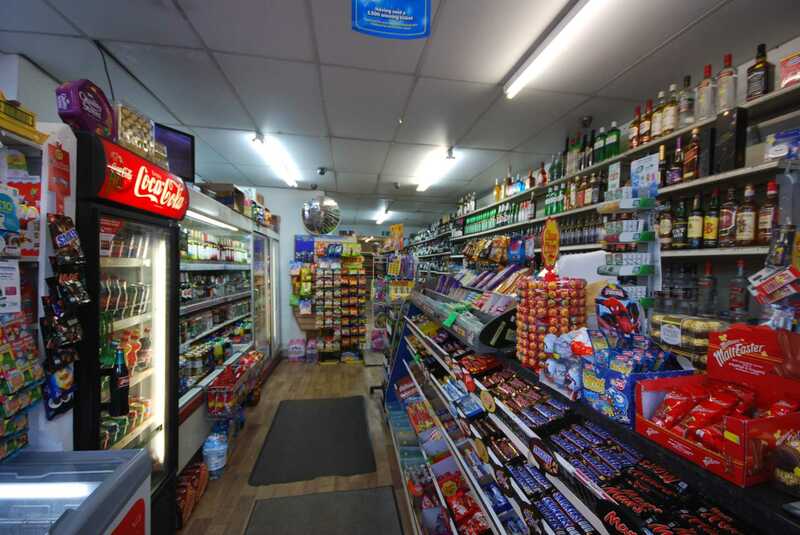 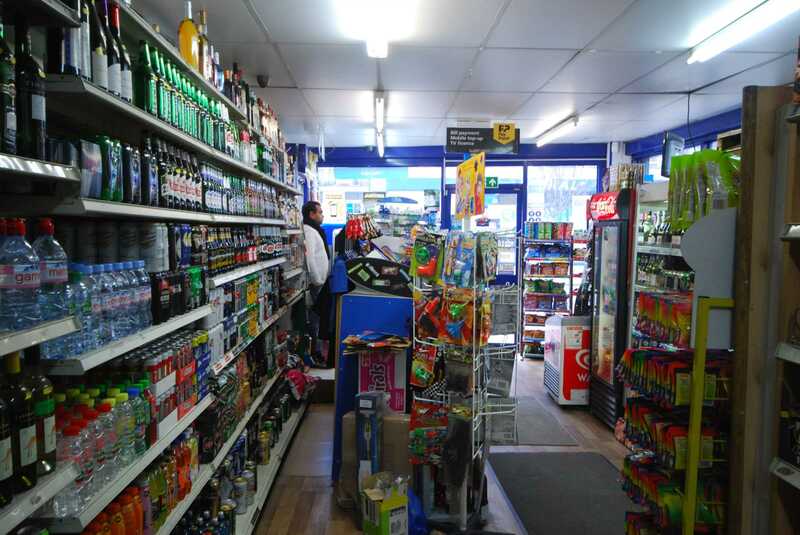 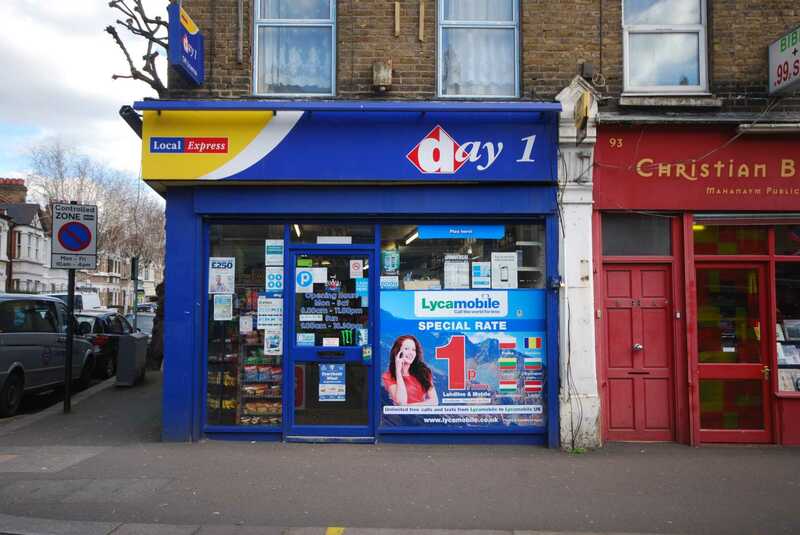 The shop is also located close to all the main road links A12 and A10 offering great access around London. DESCRIPTION: The Office License/convenient store is being sold as a going concern with stock and equipment. The current owner has stated that the turnover is approximately £6,000 - £7,000 per week. 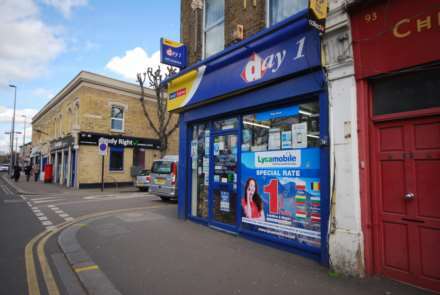 LEASE: Full repairing and insuring lease, with 9 years left, 4 yearly rent reviews.